Charles Hurst aims to supply quality used Toyota cars at an affordable price. Each vehicle has undergone a background check to ensure that it has not been written off or stolen and so you can buy with confidence. As a manufacturer-approved dealership, we aim for complete customer satisfaction with every purchase. Our vast selection of used Toyota cars frequently includes models like the Toyota Auris, Avensis,IQ, Yaris and the compact Toyota Aygo. We also specalise in Hybrid models. Before any model is available for sale it will undergo a thorough multipoint inspection to ensure maximum performance and safety. Contact us to find out more about the models currently available. Providing support to regional drivers, Charles Hurst and the Lookers Group cover over 80 locations across the country. We also have the largest supply and selection of used models in the UK. 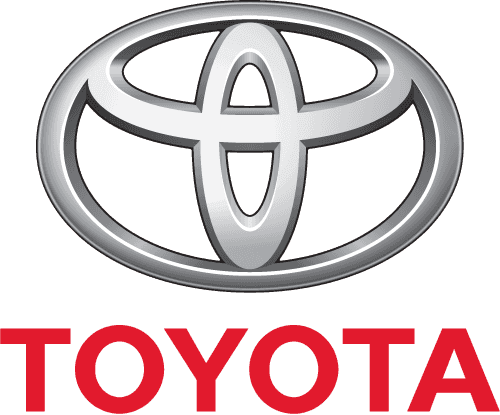 To arrange a test drive in a quality used Toyota model, contact us today. Our expert team are on hand to help.